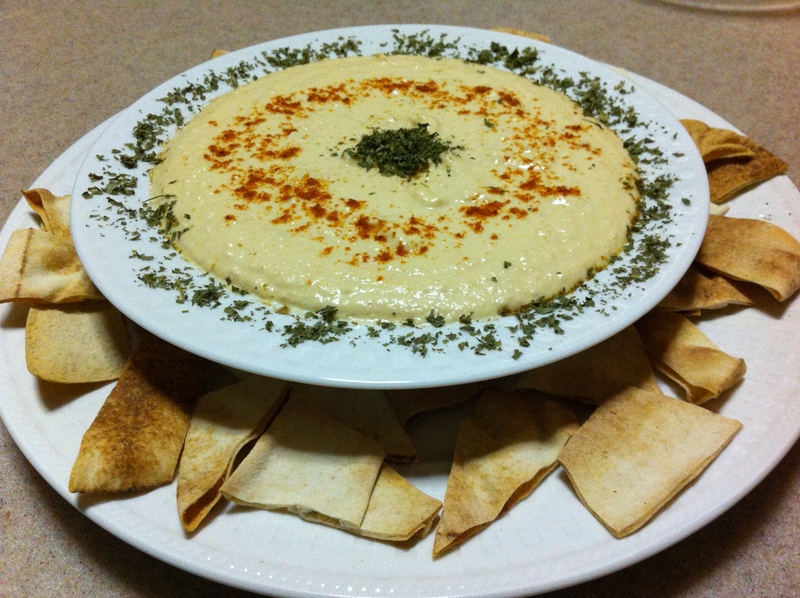 Hummus is a very common side dish in the Middle East that is gaining popularity in the West. It is a great low calorie snack and a good vegetable source of protein. Enjoy with pita chips or fresh veggies! 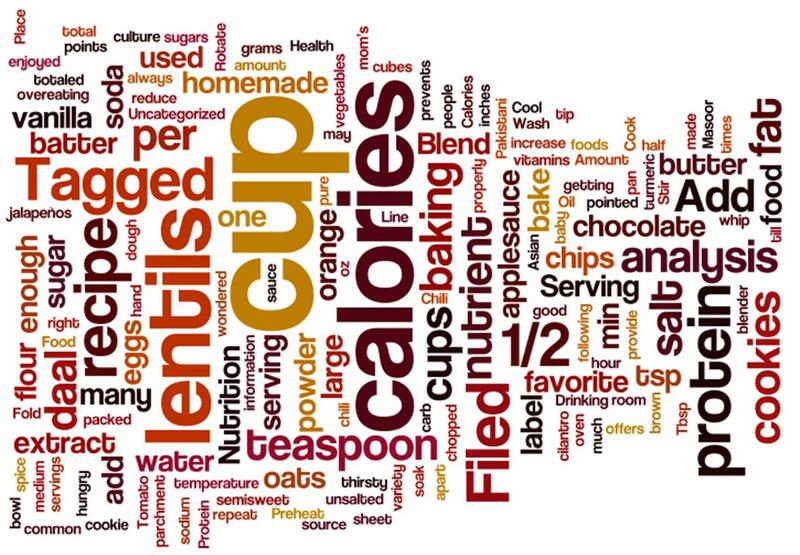 This entry was posted in Health, South Asian and tagged Chickpea, dip, hummus, mediterranean, nutrient analysis, olive oil, protein, recipe. Bookmark the permalink.